Fitbit is preparing to launch a new Versa smartwatch, according to leaked images obtained by TechnoBuffalo. With only pictures of the upcoming smartwatch available given TechnoBuffalo wasn’t able to obtain the wearable’s spec information, it’s hard to say what improvements Versa 2 will feature over the original Versa. Based on the similar looking dimensions of the two smartwatches, it doesn’t appear Fitbit has added standalone GPS tracking to the device, which was the one feature that was missing from the original Versa compared to the company’s more expensive Ionic smartwatch. For better and worse, it also appears Fitbit has kept the original Versa’s clasp mechanism.The mechanism made it difficult to switch between bands. 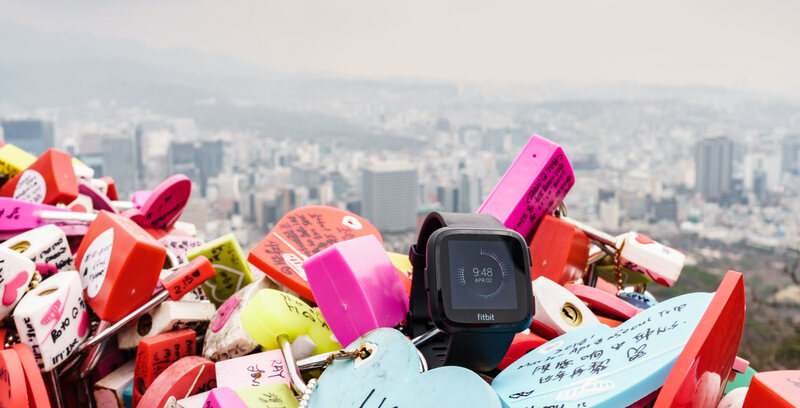 However, the good news here is that current Versa owners will be able to buy one of the new bands and use it in conjunction with their existing smartwatch. Currently, Fitbit offers the original Versa in three colours: black, rose gold and silver. The company also sells a variety of bands which allow Versa owners to customize the smartwatch to their liking. 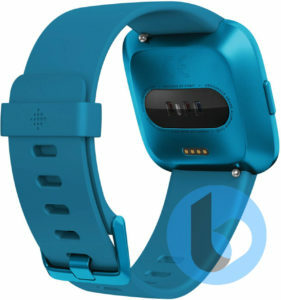 It’s also possible the pictured smartwatch are simply new Versa colour variants. When Versa launched last year, I declared it Fitbit’s best smartwatch to date. Versa is currently on sale for Valentine’s Day. 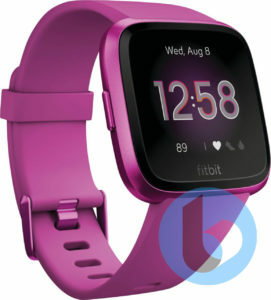 On its website, Fitbit has currently discounted the smartwatch to $219.95 CAD, down from $249.95.